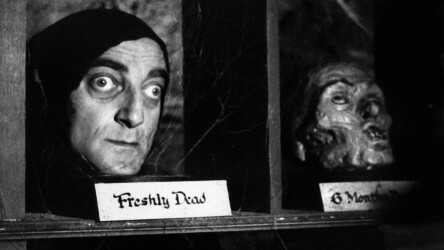 Probably the funniest instalment in the long Carry On series of movies. Here, the sinister Dr. Watt has an evil plan to kidnap pretty girls and turn them into shop dummies. Detective Sergeant Bung is on the case, but it seems he may be more than a little out of his depth. 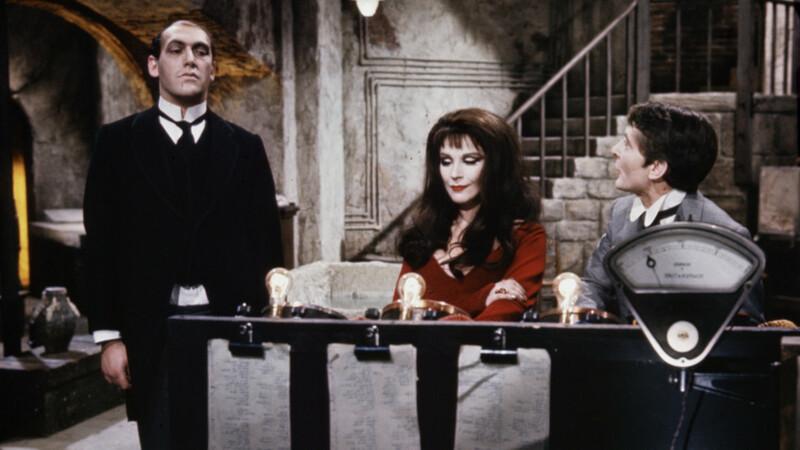 This pastiche of horror movies pokes fun at the likes of Frankenstein and Jekyll and Hyde and features well-known Carry On stars Kenneth Williams, Charles Hawtrey and Joan Sims. Be prepared for the usual naughty-but-nice brand of cheeky humour. 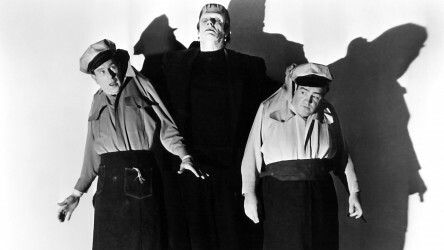 Abbott and Costello come face to face with Dracula, the Wolf Man and Frankenstein in this classic slapstick comedy. Two Britons are captured and taken to the court of Julius Caesar in Rome, with all the usual madcap Carry On fun and classic lines. 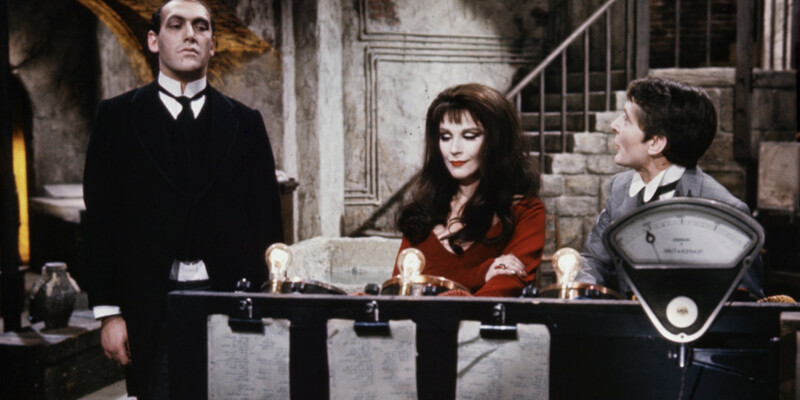 Much-loved, brilliantly zany Mel Brooks comedy about Dr Frankenstein's grandson.